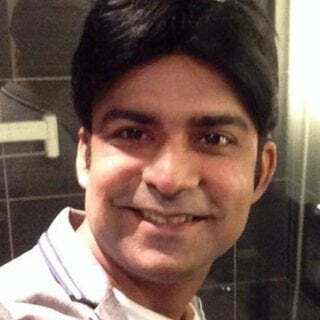 Animesh Singh is an STSM and Lead for IBM Cloud, Containers and InfrastructureDeveloper Technology. He is also a member of IBM Academy of Technology, and has been an active open source IBM champion. Over the course of last few years, he has been leading major initiatives for IBM Cloud and Bluemix and currently works with developers to design and develop cloud-computing solutions around Kubernetes, Docker, Serverless, OpenWhisk, OpenStack and Cloud Foundry. He has also been leading cutting edge technical Cloud products and projects for IBM Customers (US and around the globe) in Telco, Banking, Aviation and Healthcare Industries. Animesh has numerous patents to his credit and runs Bay Area meetups and user group son Cloud Foundry and Serverless technologies, and is an active speaker in conferences around the globe.